Cretans consider Chania (pop. 80, 000) to be the prettiest town of their island. 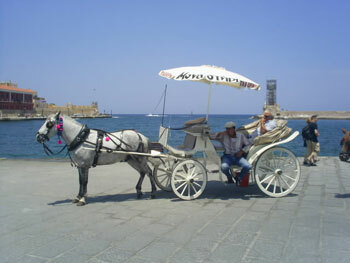 It’s the second biggest city in Crete after the capital Iraklio, and attracts the most tourists. Connections Chania: The airport is 8km away, and receives many flights from Britain in the summer. Buses from Chania go to all destinations in western Crete. 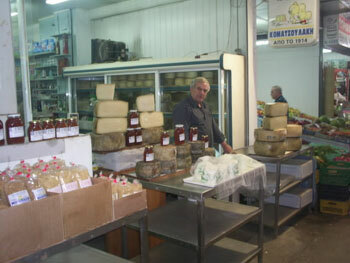 To get to Eastern Crete, you have to catch the bus to Iraklio which stops in Rethymno. From 6am to 8pm there is at least one such bus an hour. It takes three hours to get to Iraklio, and about one and a half hours to Rethymno. Several buses also leave for Kastelli-Kissamos, Chora Sfakia, Omalos and Paleochora. There are also during the tourist-saison 2018 and 2019 many buses a day to the airport of Chania (about 15 km). There are a also about 2 buses a day from Hania to Sougia and a few buses per week to the famous beach Elafonisi. Accommodation Chania: There is a campground (Chania Camping) 3km west of Chania (take the bus to Kalamaki beach from the bus station in Chania and tell the driver where you want to go). Sadly, Chania has no hostel. The cheapest pension is George’s Pension located in the centre, where a room should not cost more than €25. Diana Rooms nearly is also a good choice. 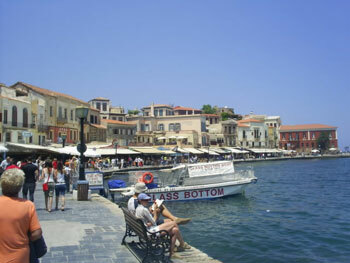 There are a lot of hotels in and around Chania in the mid- to high-price ranges. 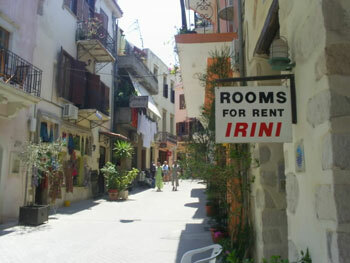 Cheap accommodation is harder to find – especially in the summer. 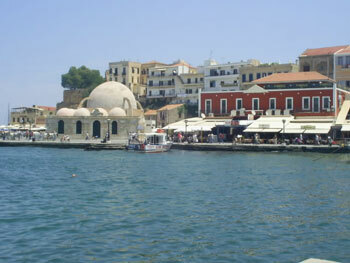 A cheap and good hotel you can book in the internet is Hotel Alexis about 2 km from the centre of Chania. Food in Chania: Fast food can be found on every street of Chania, though surprisingly you won’t find a McDonalds. In the touristy port area the restaurants are overpriced rip-offs. The restaurant Doloma, 300 metres east of the port has good food at reasonable prices. Chania is also home to more bars and nightclub than anywhere else on the island. Rudi’s Beer House is an amusing place; a German-style bar run by an Austrian in Chania’s old town district. Out of season, Chania’s nightlife is dominated by American soldiers, stationed in Souda (Chania’s main port). 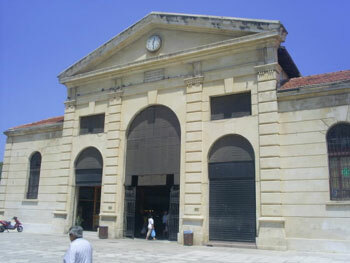 Old Port and Old Town: From the Market Hall you can reach the old port with five minutes walk. 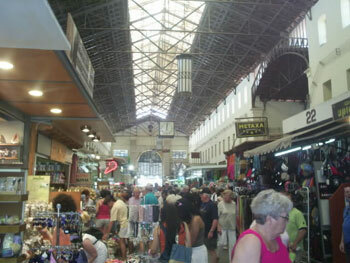 There are many stores and bars for the tourists, who flock here during the season. The Old Town around the port is the nicest on Crete. Great is a walk to the Hania Lighthouse. Also the Maritime Museum Chania is in the port. Splazzia: A nice district in the eastern part of central Chania. 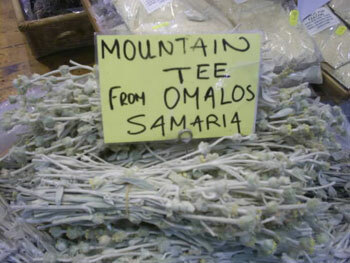 You can walk around the smally streets, go shopping or have a quiet Greek coffee whilst soaking up the ambiance. Archaeological Museum: containing Minoan and Roman artefacts uncovered in excavations. Open daily 10am – 4pm. You should not miss the famous Lighthouse, the Nautical Museum Chania, the church of Agios Andreas and the fort of Fincas. Also the Football Museum Greece is in the old town of Hania. Souda: Around 7km east of Chania, Souda has the biggest port of Crete. The American Navy has a big base here. There are two daily ferries from Souda to Piraeus, which is Athen’s port. For many coming to Crete from the mainland, Souda is their first glimpse of Crete. There are for sure nicer and more interesting places. Buses leave hourly from Souda to Chania and Rethymno and back.